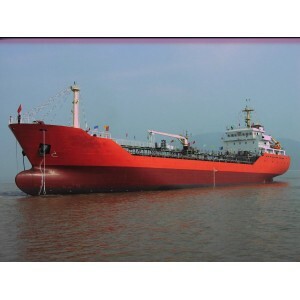 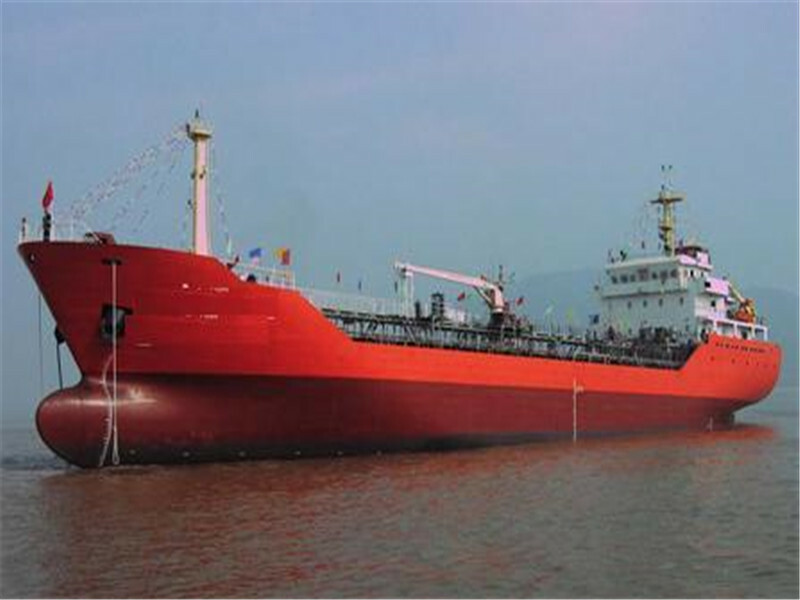 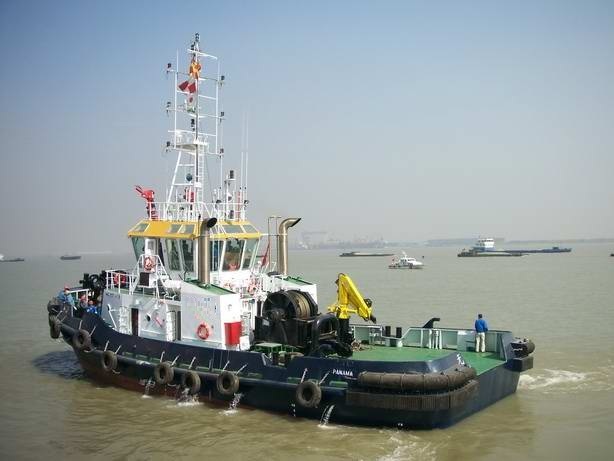 6400DWT oil tanker ship-ship builders,Anchor Handling tug builders,non Propelled Deck Barge manufacturers - Anhui Peida Ship Engineering Co., Ltd. 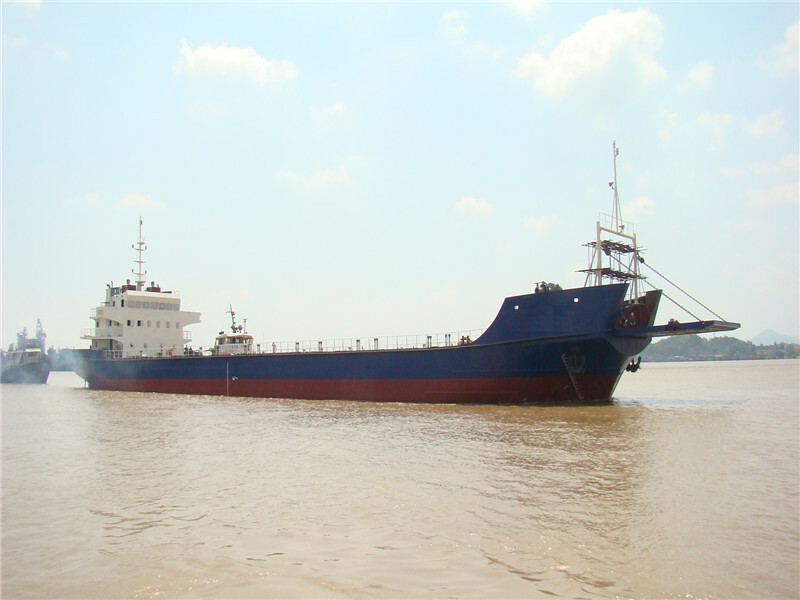 Copyright © 2016 6400DWT oil tanker ship-ship builders,Anchor Handling tug builders,non Propelled Deck Barge manufacturers - Anhui Peida Ship Engineering Co., Ltd. All rights reserved. 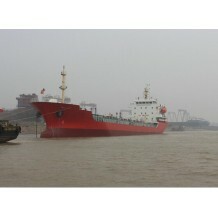 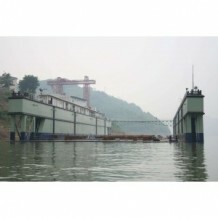 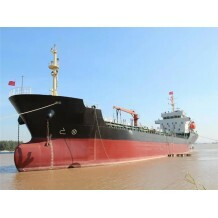 Anhui Peida Ship Engineering Co., Ltd.